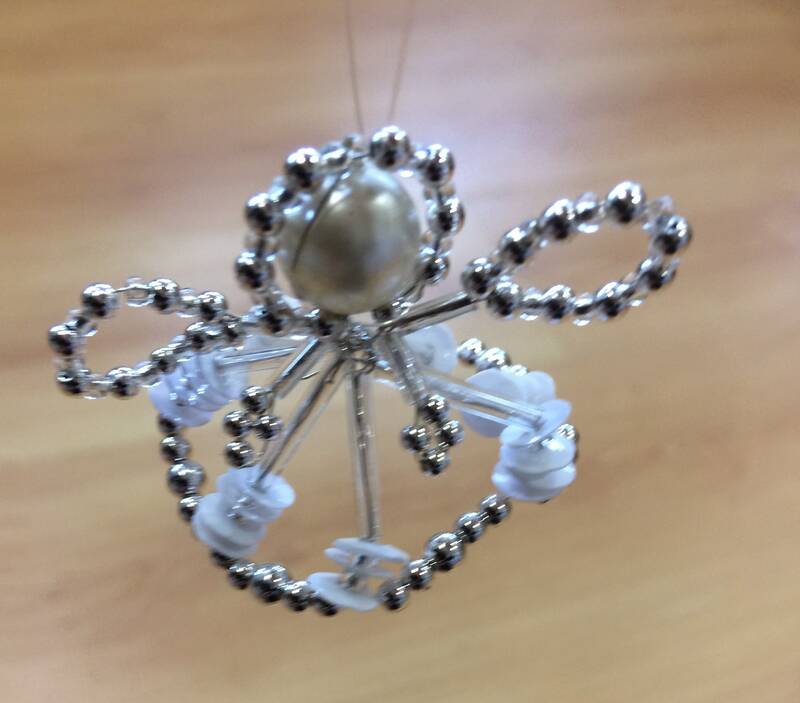 Create this beautiful beaded Angel for Christmas. All materials and full instructions are provided. 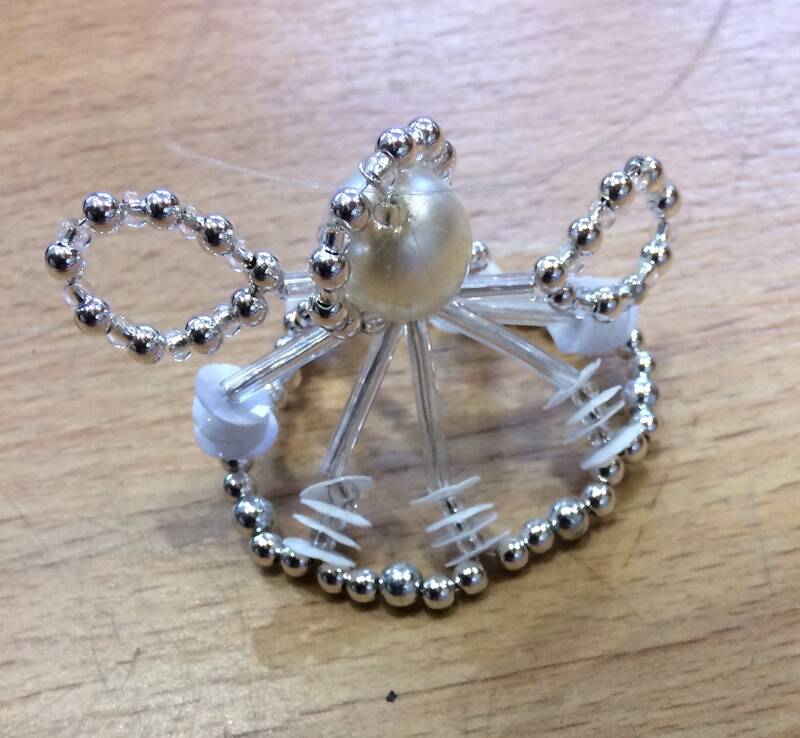 Available in silver, gold or red.